At the 2011 Laguna Seca MotoGP race this past weekend, I had a chance to briefly review the new Tissot PRS516 Black Carbon Automatic sports watch. Plus, the lovely Tissot MotoGP girls were kind enough to model the new timepiece for PW readers. 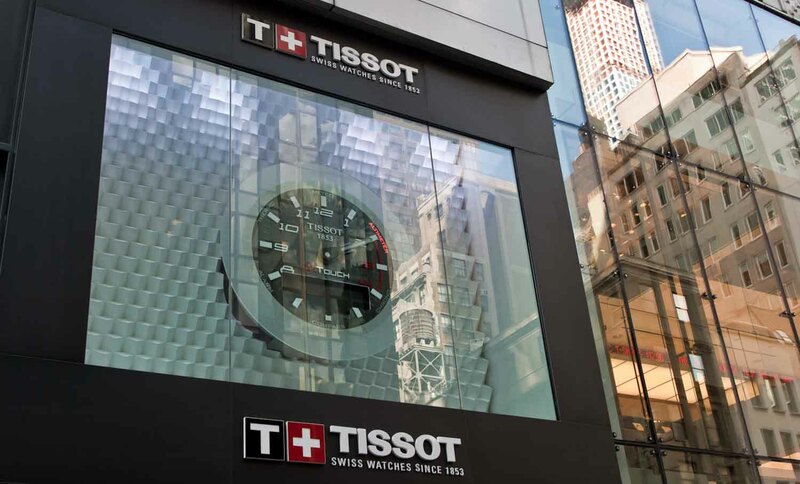 The Black Carbon Automatic PRS516 is based on a 1960’s Tissot sport watch. Its case is stainless steel and measures 45 mm in diameter by 14.84 mm thick. 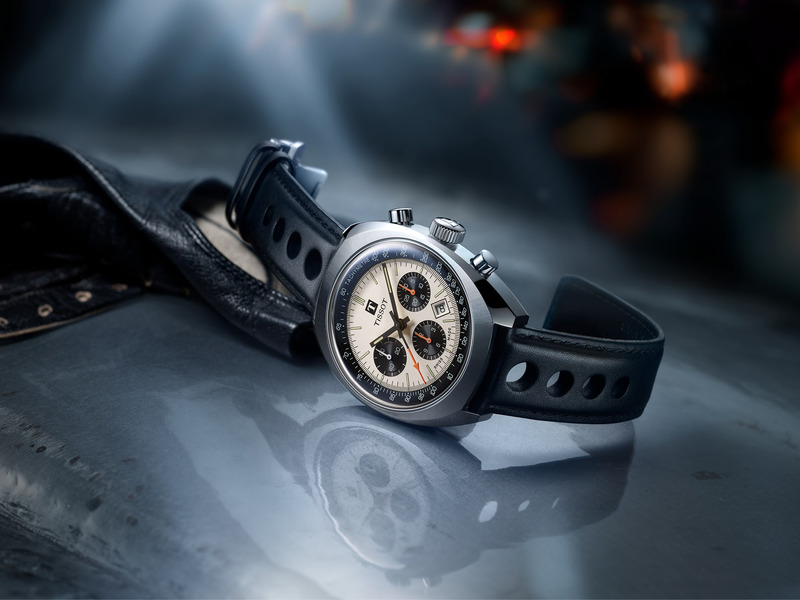 Powering this racing inspired chronograph is a reliable self-winding mechanical Swiss COSC certified Valjoux 7750 caliber that is visible through the clear caseback. 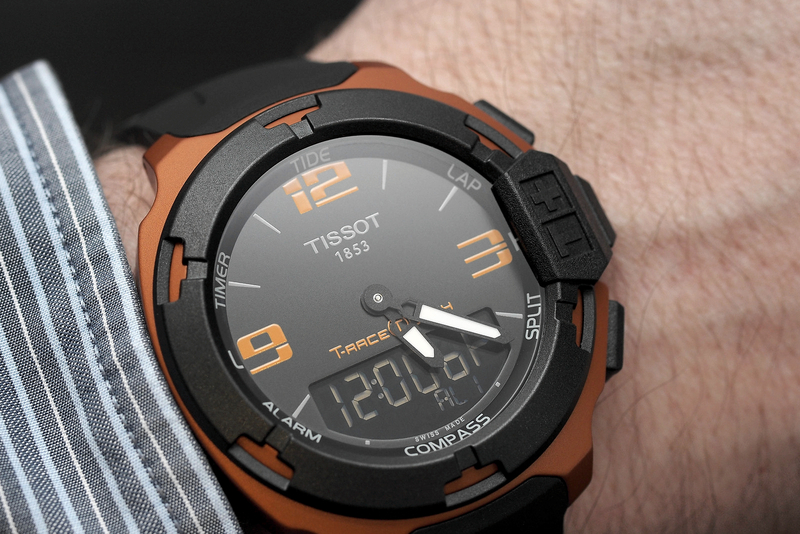 The dial features a special perlage-style carbon fiber finish. The bezel features tachymeter bezel and a scratch resistant black PVD treatment. Power reserve is 46-hours. Runs at 28,800 vph (vibrations per hour). Comes with a perforated black leather racing strap with push-button butterfly clasp. Water-resistant is 100 meters (or approximately 330 ft). The retail price is $2,375. Limited to 516 pieces worldwide.